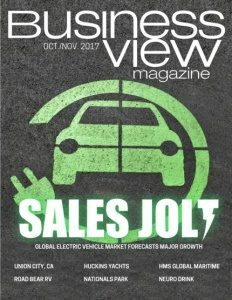 Business View Magazine interviews representatives from Sanford, North Carolina, as part of our series on best practices in American cities. Sanford, North Carolina, located in the central Piedmont area of the state, is a city of approximately 30,000, and the county seat of Lee County. It began life as the state’s western frontier, home to Native American hunters and farmers, with settlers pushing into the region decades before the American Revolution – migrating colonists from Pennsylvania, Maryland, Virginia, and coastal regions of North Carolina, as well as Scottish immigrants arriving in America. The city was incorporated in 1874, and named after C.O. Sanford, a railroad engineer who was instrumental in the building of the rail lines through the area. Because Sanford sits where white beach sand from the coast meets the Piedmont clay, the city has the right ingredients to be a large producer of clay bricks. 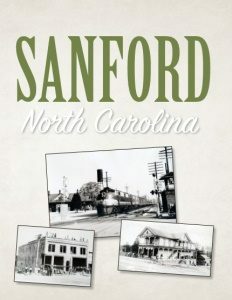 In fact, at one time, Sanford produced almost 10 percent of the bricks in the United States and was named “Brick Capital of the USA.” Other industries which contributed to the city’s economy included textiles, furniture, and tobacco, all of which began suffering a severe decline in the 1990s – a decline that was further exacerbated by the Great Recession of the early 2000s. Lately, though, Sanford, North Carolina has made a significant comeback, leveraging its many assets in order to redefine its character and chart its growth for the future.